The core of the CAD tool is based on computing blocks consisting of two different external software packages utilizing different mathematical algorithms. Provisions have also been made for the independent connection of computing modules made by other specialists. 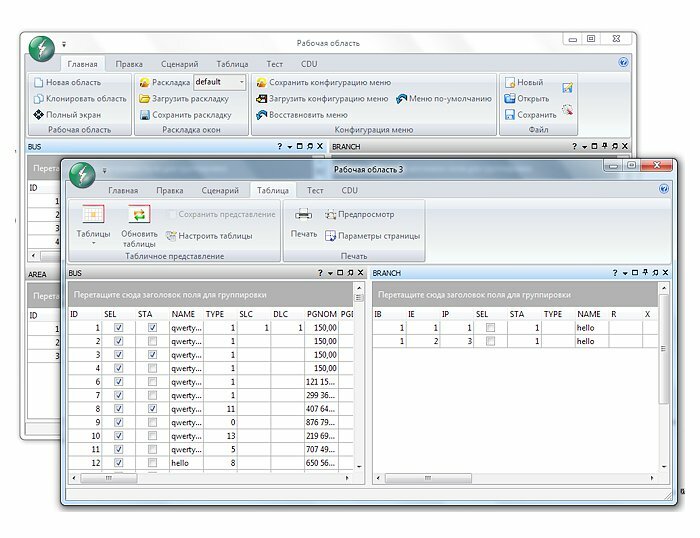 Preparation of data, management, and assessing the results of calculations made are all accessible regardless of the type of the computing module. The graphic system for analysing electrical supply networks is based on all the experience gained from using old school GUI-free software package, and provides a modern, user-friendly graphic interface, containing many new features and capabilities. 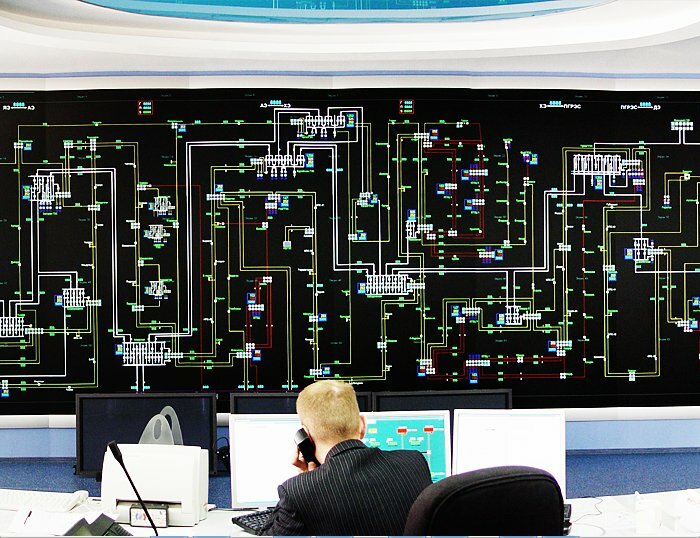 The programme is set up to analyse historical, current and projected operational setups in electrical power supply networks, including assistance in preparing for changeovers in the provision of electricity, including the implementation of the changeover itself and the modifications to the operational process. The programme allows for evaluation and analysis of the electrical supply regime through the use of third party computing modules. CAD tool includes a modern main menu interface with a quick access panel and dynamically active banner menu. The software solution contains a powerful display system based on Windows Presentation Foundation. The graphic display is built so as to show information for individual facilities and electrical systems – diagrams and maps are graphically assisted by values, symbols and data tables for integrated analysis. This work involved the development of a CAD tool intended for electrical system engineering. Our implementation included: a core, modular system architecture, built-in scripting language, embedded database module, XML-based file format creation, support for older files, the development of a user interface, a visual design tool and table view. It also involved the porting of mathematical algorithms from FORTRAN language so that we could analyse and monitor the current within the energy system across the country. Development of a graphics library SDK for displaying circuit diagrams. The library makes it possible to work with a wide range of hardware: from a simple home computer monitor to professional high-resolution projector equipment. During development we refined the code, eliminated memory leaks and other system resources and increased the performance of the library by approximately 100 times by optimizing algorithms and employing mathematical solutions.